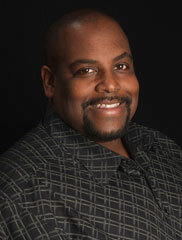 Rodney Shivers, D.D.S. has been in private practice since 1994 after graduating from the University Of Oklahoma College Of Dentistry. Dr. Shivers remains active in the dental community serving as the Cleveland County Dental Society president from 1996 to 1998 and serving on the OU College of Dentistry Admissions Board from 1998 to 2003. He currently sits on the Oklahoma County Dental Society Board & Council and is active in Med-De-Phar, serving as secretary from 2001 to 2003 and president from 2003 to 2005. Doctor participates with, and is a board member of D-Dent as well as Rose State College's and Francis Tuttle Technology Center's Dental Assisting programs. Dr. Shivers passionately serves with the Special Olympics. He worked as a training coordinator from 1998 to 2006 and remains active in volunteering and supporting all Special Olympic fundraisers and events. Family is extremely important to Dr. Shivers. He enjoys spending time with his wife, Lathonya, and their two young sons, Nicholas and Vincent. 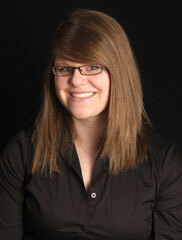 Kiley joined our practice in 2006 just before graduating high school. 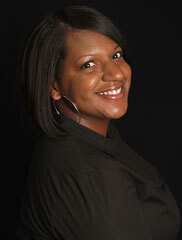 She is currently enrolled in college and is ultimately working towards a degree in the dental field. She wants to specialize in pediatric and special needs dentistry. Outside of the office, Kiley enjoys riding her motorcycle, spending time with family, and exploring nature. She also loves volunteering for special needs camps and being a mentor for people of all ages. 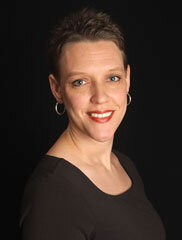 Karyn joined our practice in February 2003 with four years of experience. She graduated from Rose State College Dental Assisting program with an Associates Degree in Applied Science and all expanded duty certificates. While encouraging good oral health, she sees that our patients' dental visits are fun and relaxing. Outside of the office, Karyn enjoys girl time with her daughter, attending church functions, reading, and an occasional weekend in Texas. 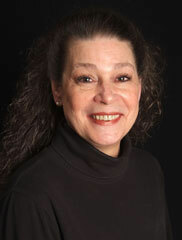 Norma joined our practice in April 2003 with 15 years experience in dental administration. She handles all aspects of our front office. Outside of the office, Norma enjoys traveling with friends. She is an avid football fan . . . GO OU and GO CHICAGO BEARS! "Dr. Rodney Shivers is an excellent dentist who has surrounded himself with a skilled, professional, competent, and caring staff. Each visit I am treated with warmth, courtesy, and compassion; as if I was the only patient that day. In times of urgency they have "worked me in" immediately. 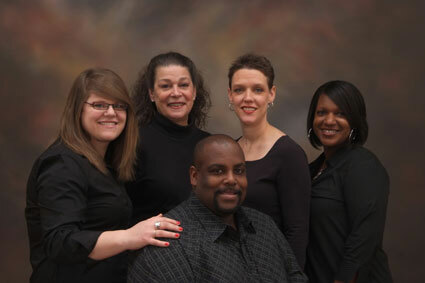 This is the best dental office in Oklahoma City!"